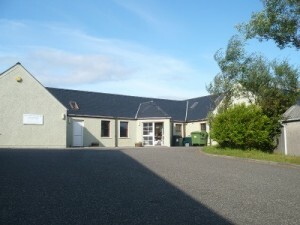 Welcome to the North Uist Medical Practice web site. Feel free to explore the menu on the right to find out more about the practice and the services on offer. Patients interested in using the web to interact with us should go to the E-Practice page to find out more. You can now ask for advice, book appointments and order your repeat prescriptions entirely online. You might also want to check out ‘News and Views.’ This features regularly updated content from the staff at the practice – a summary of the new posts from here can be seen in the ‘Latest News’ box at the bottom right of the page. If you have any questions or feedback please don’t hesitate to Contact Us by telephone or E-mail. Make an appointment. Order a prescription.